Planning New Construction? We Can Help! It is said that those who fail to plan, plan to fail. Even the best laid plans can go awry. That is why it is so important to call upon experts advice from professionals in every facet of the contruction project. When you are planning a new construction project, the best part of your plan would be to invite us to help you throught the process. We understand the essentials of HVAC and other elements of construction so we can actually save you money by advising you on facets of the build that you may not have considered. We know and understand new construction of air conditioning and heating systems so well that we can help you make important decisions at any phase of your construction project; however, getting in on the planning at the ground-floor is always the best. Give us a call to schedule a consultation. 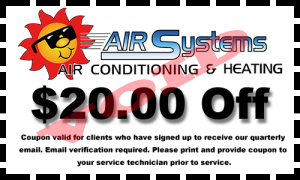 The best plans start with Air Systems Texas!